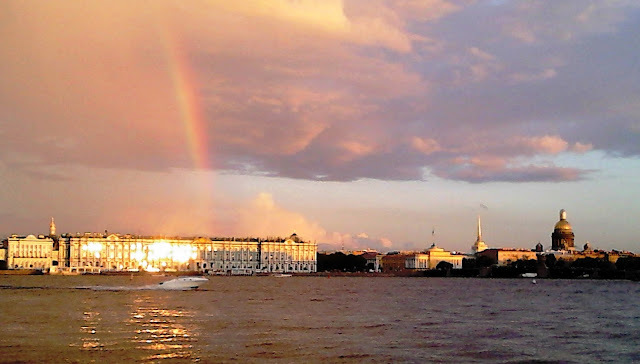 We booked our flights with RyanAir and found our accommodation for three nights via Airbnb. We stayed in a lovely cottage not far from the city centre with our equally lovely host, Michele. 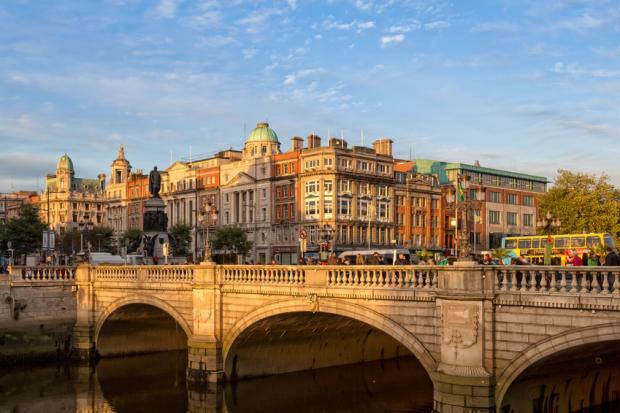 Upon arrival, we took the bus to the city centre and walked around a bit, passing through O’Connell Street and the bridge over the river Liffey to the Temple Bar district with its narrow streets and charming, tiny bars and shops. We even got lost for a while, but luckily, we eventually found the way to our cottage, where our host welcomed us with open arms (literally) and we could finally get rid of the suitcases – yes, we’d been dragging them along the whole time. 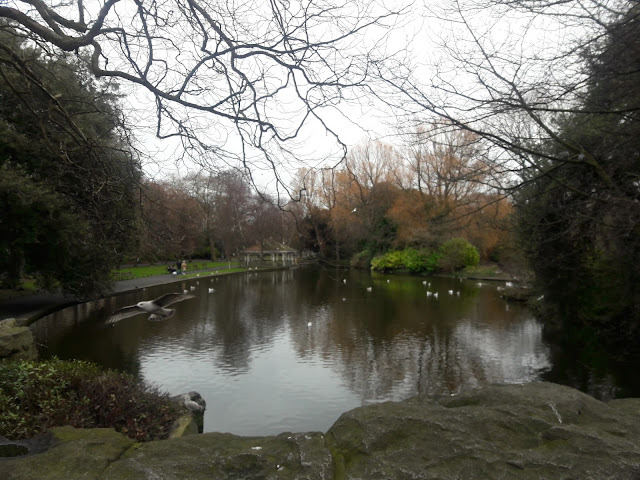 After we got some rest, we went out for an early dinner and a short walk in St Stephen's Green. 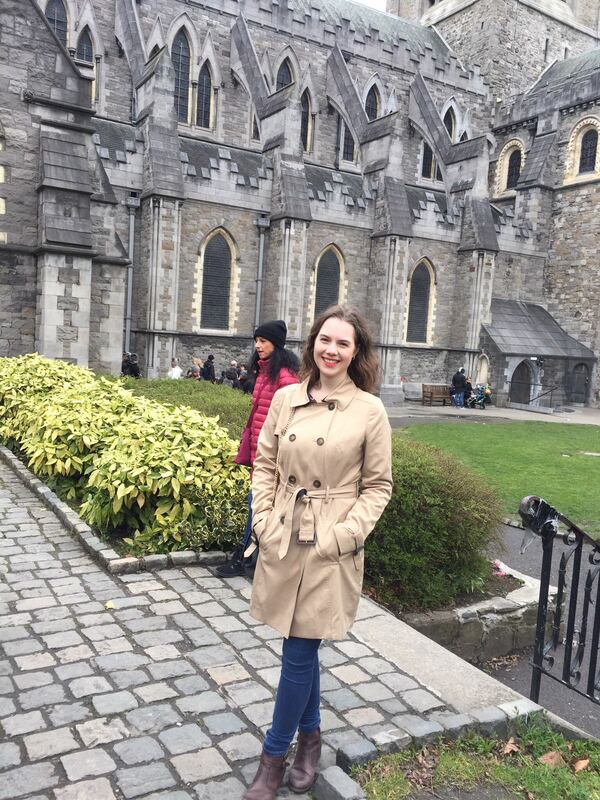 On our second day in Dublin, we woke up well-rested and ready to visit some of the most popular tourist places. We started with a tour of Dublin Castle, which is a mix of different architecture styles with beautiful interiors. 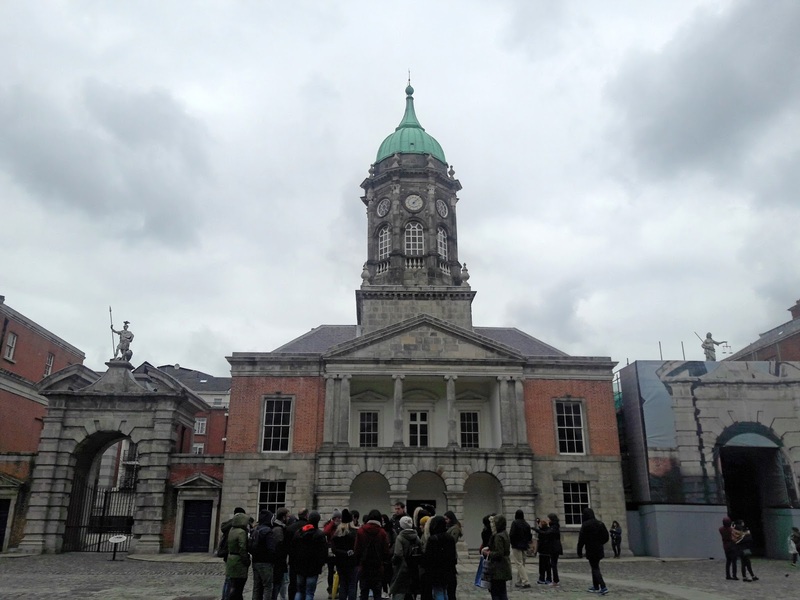 The tour is a great way to learn more about the history of Ireland and at the same time admire antique furniture and decorations in each of the lavish state rooms. For me, the highlight was definitely St. Patrick’s Hall, where official ceremonies including the inauguration of the Irish President are held. Also, it’s amazing to know you’re standing in the same room where John F. Kennedy, Princess Grace of Monaco and Queen Elizabeth II have stood before you. 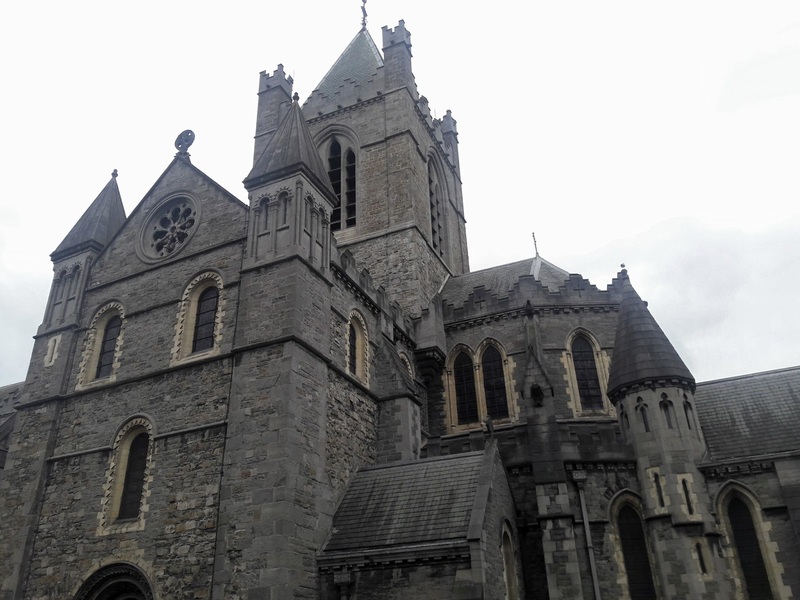 Eager to see as much of the city as possible, we managed a quick visit to Christ Church before we walked to the campus of Trinity College via Dame Street. 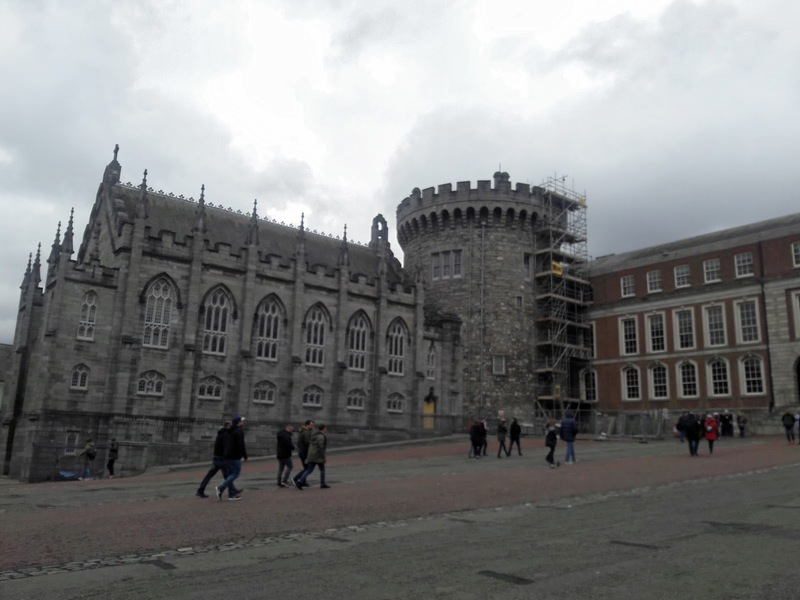 This college was founded by Queen Elizabeth I as a university for Protestants, which is why the Catholic Church, very influential in Ireland, forbade Catholics to study there. Actually, it was only in 1970 when the Church declared that studying at Trinity College wasn’t a deadly sin anymore. The university houses one of the most iconic libraries in the world, including the Long Room. 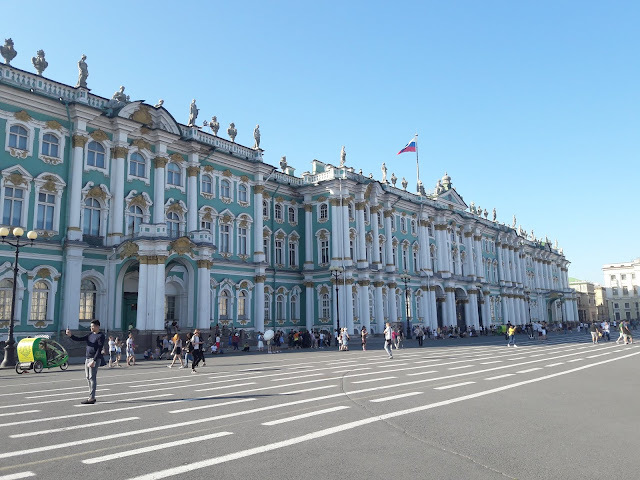 This is where you can find not only works by Shakespeare or Newton, but also their marble busts, as well as busts of many other inspirational scientists, authors, philosophers and alumni. 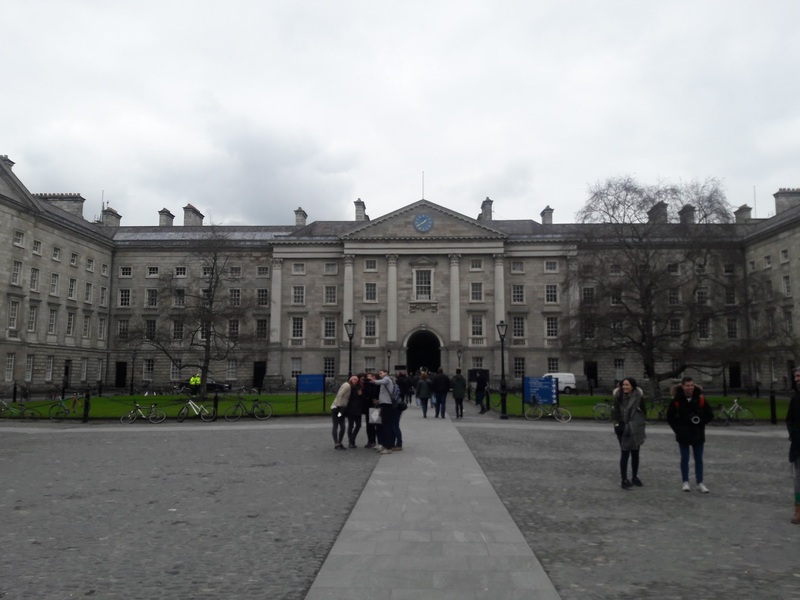 Writers like Samuel Beckett, Bram Stoker, Jonathan Swift and Oscar Wilde were all just mere students at Trinity College before they became world-famous. 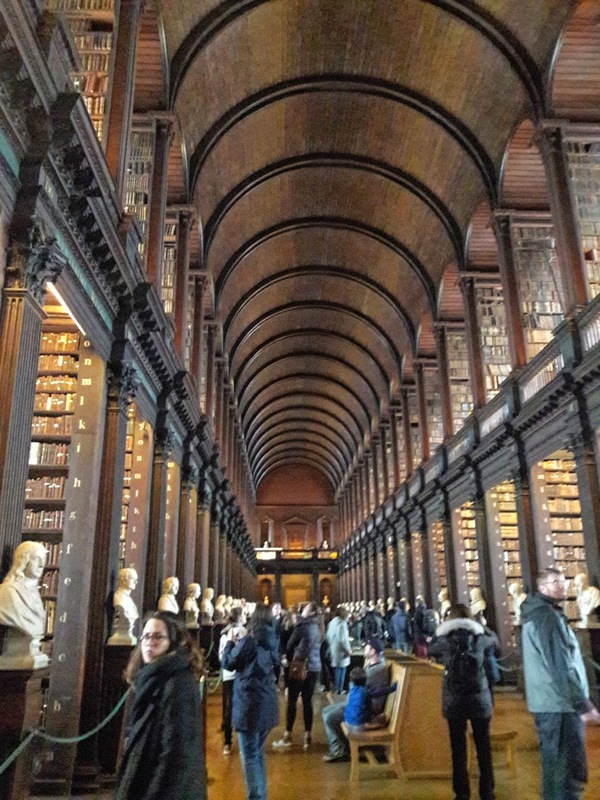 However, the most important book in this library isn’t Dracula or The Picture of Dorian Gray, but The Book of Kells. This is a gospel book in Latin, hand-written and beautifully illustrated on thin layers of calf skin called vellum. Before we entered the Long Room, we took our time to find out more about the history and the making of The Book of Kells in a special exhibition devoted to this manuscript. We were full of impressions and our heads were buzzing with new information, yet our stomachs were empty and rumbling as we were leaving the campus, so we decided to sit down for a late lunch at The Oak in Dame Street. As they’re serving traditional, hearty British dishes, it was definitely the right choice for the hungry tourists we were. I had a chicken curry pot pie (as this was my first pot pie ever, I didn’t know what to expect, but it was delicious!) and Marianna went for a classic – fish and chips. Feeling full of energy and amazing food, we headed to our cottage to get ready for a night out. We started the evening with some cocktails at Saba, a nice Thai/Vietnamese restaurant and bar just a short walk from our place. As we walked further into the city centre, we found ourselves in the Temple Bar area, standing right in front of the famous pub of the same name. It was bursting with people, but we managed to squeeze in and elbow our way to the bar to order a shot of Jameson for each of us. 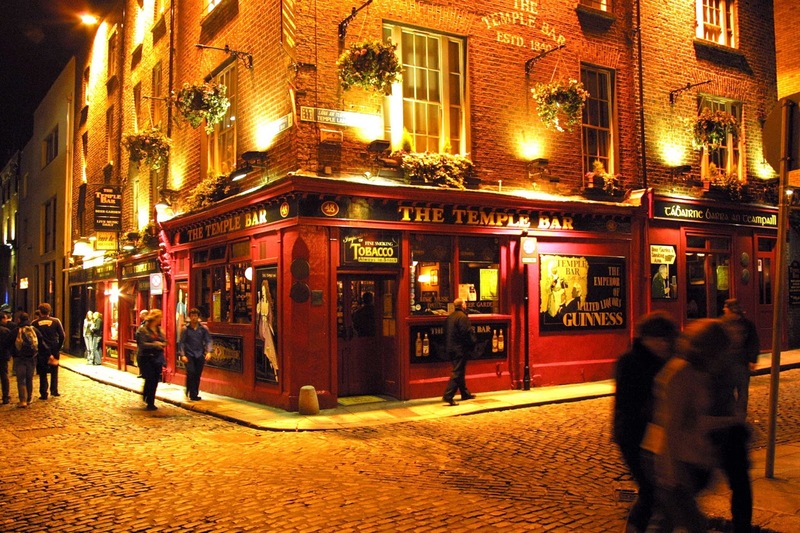 Even though we’re no fans of whiskey, we wanted the full Irish experience: a glass of whiskey in hand, swaying to live music in a packed, traditional pub. As we were already exhausted after a day of walking around the city, we called it a night after just one drink and went back to our little cottage.